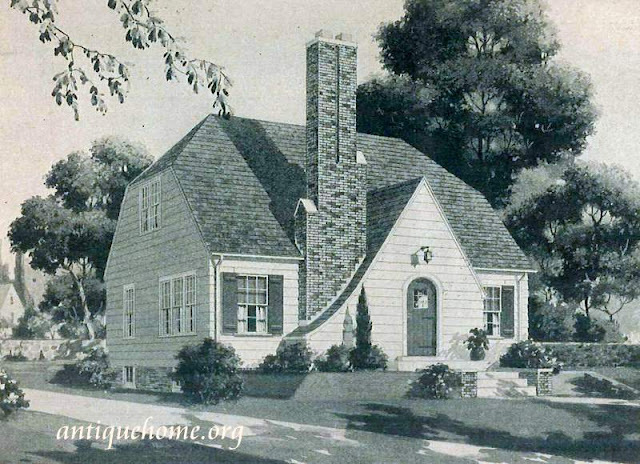 A history of the way we were in images from the period. 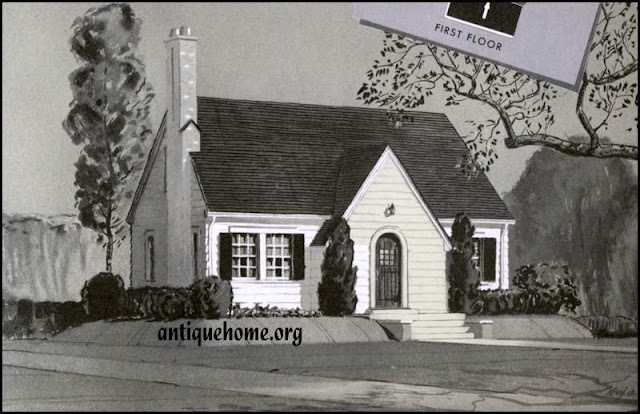 1900's to 1960's Images (Scans) copyright © Antique Home, 2008-2015 Please contact us if you would like permission to use these images. 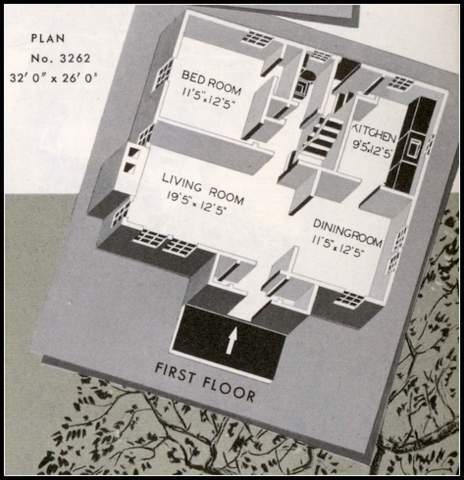 We may share images that do not belong to us from time to time. Those images are the property of their respective owners. Ask us if you are unsure. Ask your questions or Share. Little Sears Dover, my how you've changed. 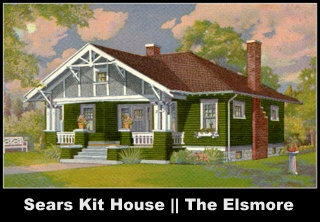 Sears kit houses from 1938 and 1940 show major changes in the Dover model exterior. 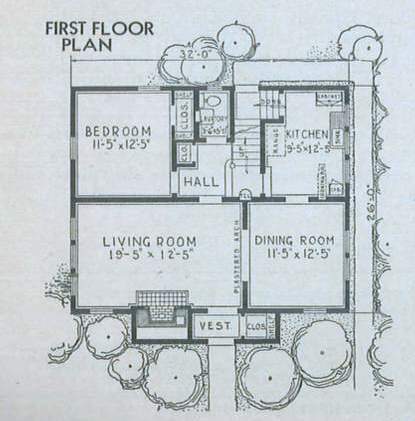 The floor plans and footprint seem virtually unchanged. Thanks for this comparison! Very helpful to see it in one place. Queen Anne Style Architecture || What is it? 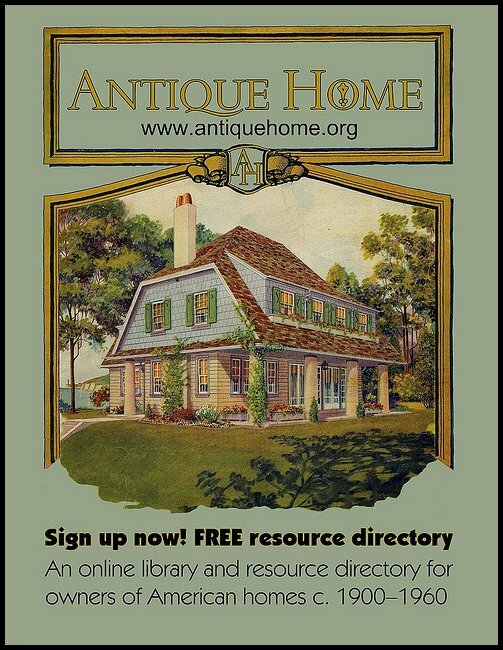 AntiqueHome.org. Picture Window theme. Powered by Blogger.